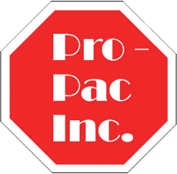 Corrugated Packaging Manufacturer | Hanover, PA - Pro-Pac, Inc.
Pro-Pac of Hanover, PA, is a Mid-Atlantic regional carton manufacturer. From the initial contact to the design and final delivery, we will do our best to accommodate your needs. 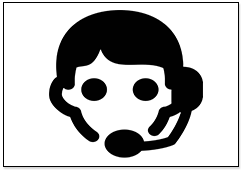 Our dedicated team will earn your trust and our commitment to quality and service will keep you a valued customer. We would be honored to serve you. 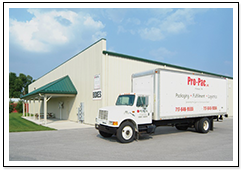 Please contact us today for top-quality packaging supplies from Hanover, PA.
We inspect, pack, label, and ship products, in addition to creating packaging to suit your needs. 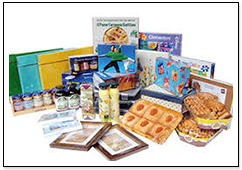 Our company works directly with your team to ensure that your particular needs are fulfilled, whether you’re ordering shrink wrap or self-dividing cartons. We're committed to customer satisfaction, and it shows in everything we do. 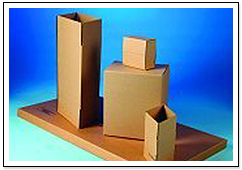 Get in touch with us today to request a free initial packaging consultation. We would be honored to serve you.